Given its natural beauty, pleasant weather, and the interesting mix of multiple cultures of regions across the North-East of India, Shillong is a destination to head to. Entitled with the epithet of the “Scotland of the East”, the city is in true terms a place with utmost natural beauty. It is the prime hub of tourism in the North-East of the country. Although, Guwahati is a major stoppage and an excellent destination for spending cheerful-fun holiday in the north-east region, but if one wants to experience the true north-east of India, he needs to go much inside the concerned region of the country; and, Shillong is the most ideal destination much inside the Indian north-east and offering a detailed glimpse of the entire north-east. 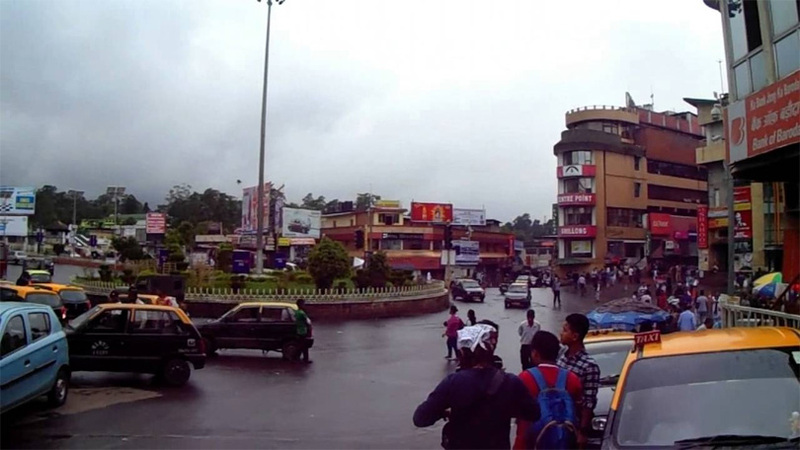 Today the city is the capital of Meghalaya. It exists here where the headquarters of administration and commerce. Nonetheless, it is also the center of tourism. It is a wonderful city and is replete of a number of places to visit. 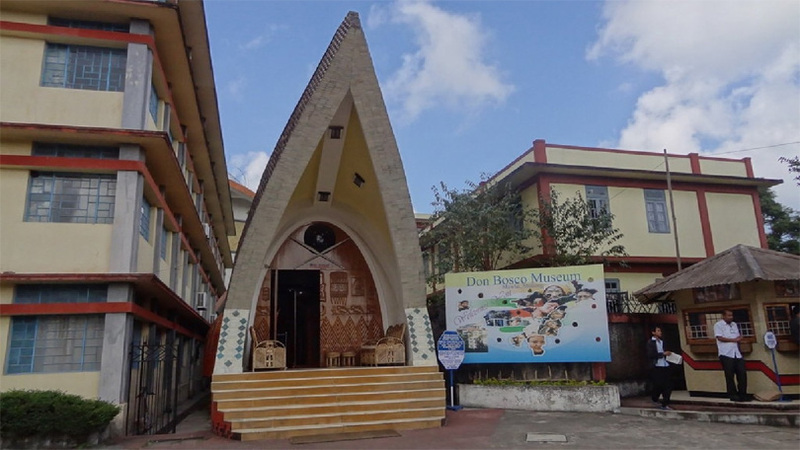 Located in the Mawlai, Shillong, the Don Bosco Museum of Indigenous Cultures is one popular place to visit. It is a seven storied museum building, which is the largest museum of indigenous cultures of its kind in the entire Asian lands. 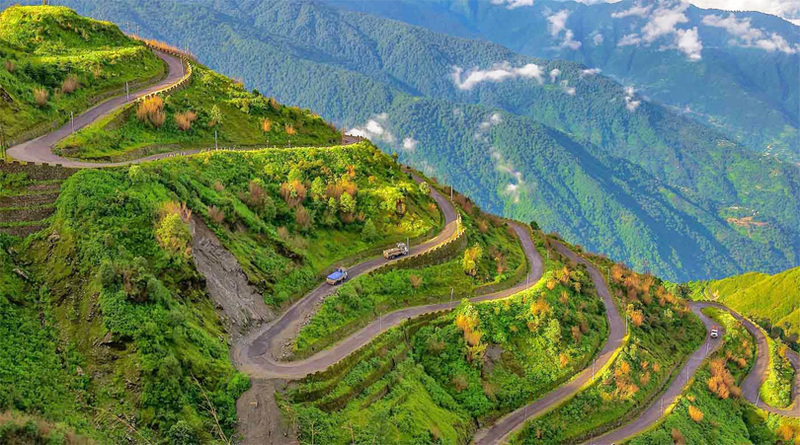 It is a major highlight of Shillong tourism; people head to the place to understand and experience the entire northwest at one single place, under one roof. Several galleries, precisely seventeen, of international standards, best exhibit the art, custom, culture, tradition, festivities, societies, and cuisines etc. that dwell in the seven states of the north-east. There are artifacts, fiberglass figures, paintings, books etc. that is put into the display. Not only, these are great sources of knowledge, but they are also a feast to the eyes. The good thing is that being a major itinerary to the tourists, students, as well as the locals the museum is visited by many. It is easily accessible and is roughly 30 minutes walk from another popular site in the city, Ward’s Lake(situated 0.7 km away). 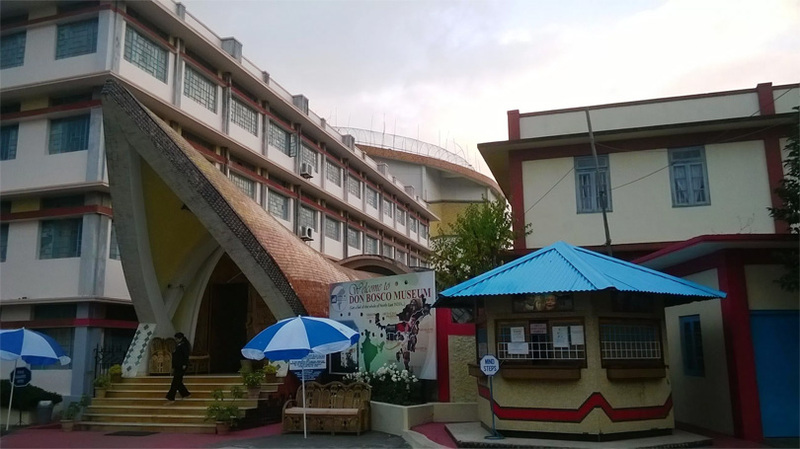 Besides, the museum is also in the vicinity to the two major bazaars in Shillong, namely Police bazaar and Bara bazaar. There are also a number of hotels in Shillong with price best suiting budget and luxury travelers, located in the vicinity in the tourist spot. Eye Catching Destinations in India Which You Should Visit in 2017. 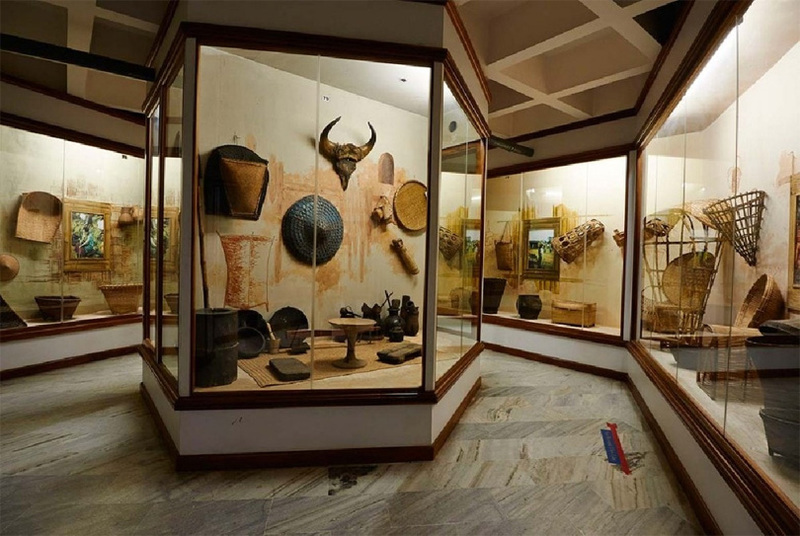 Each floor in the museum building is a representation of the seven different states in Northeast India. Speaking about the other stuff which the Don Bosco Museum of Indigenous Culture puts into display, on the topmost roof of the museum building the tourists can enjoy the different types rare tribal dances, which includes the popular Bamboo Dance. Other than that, there is also a fine library, which is also the host of several exhibitions that are organized time to time in the museum. Making the tour of the museum more fun and simply memorable is the 360 degree Skywalk that can be realized on the terrace of the building. The walk is simply an experience to cherish because it gives the panoramic views of the entire Shillong city, which is simply picturesque. Simply put, Shillong is a gorgeous city which is home to a rich culture and number of interesting places. Book your flight tickets in advance, pick your choice from the Shillong hotels list, and head to the city to explore its allures for real.